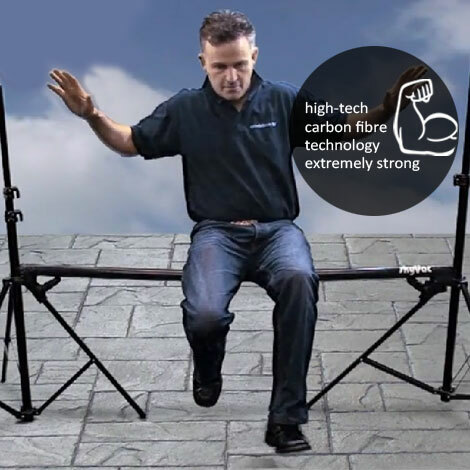 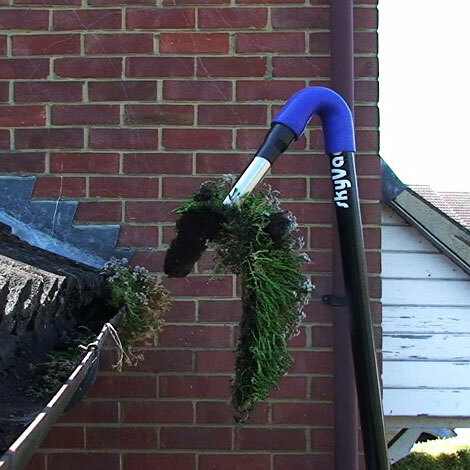 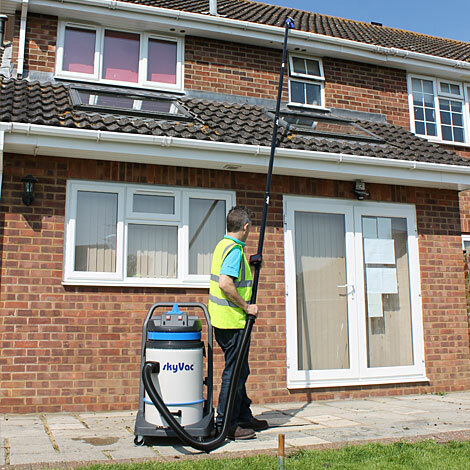 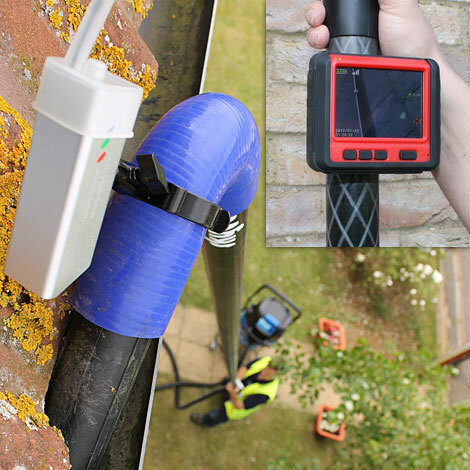 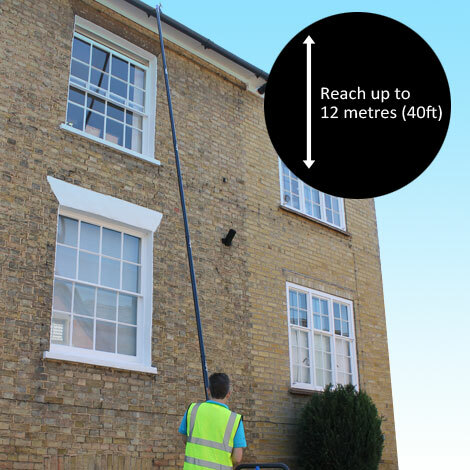 The sky’s the limit…when using this revolutionary gutter and high reach cleaning system. 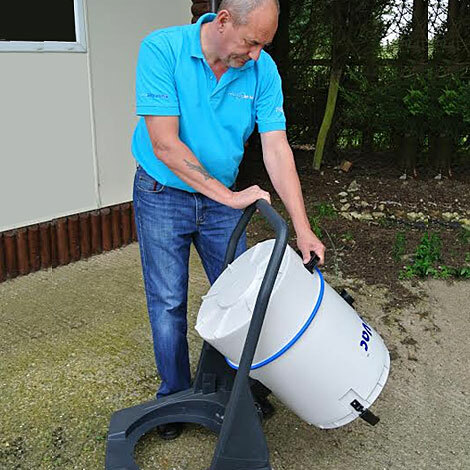 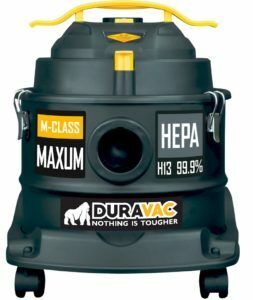 The unique user friendly design of our cleaning systems offer many advantages for our customers. 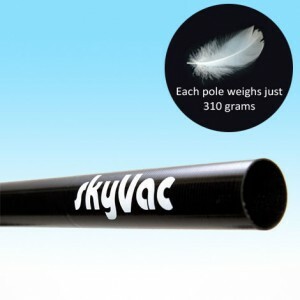 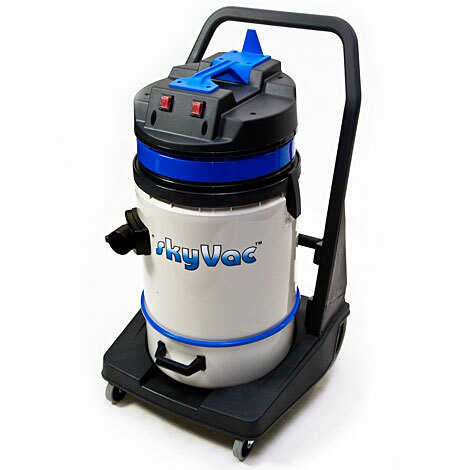 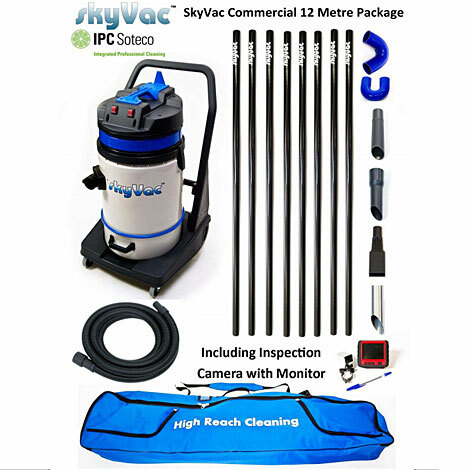 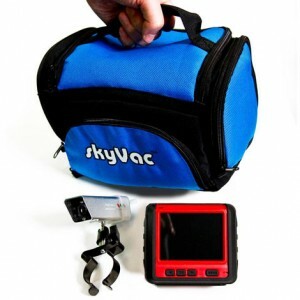 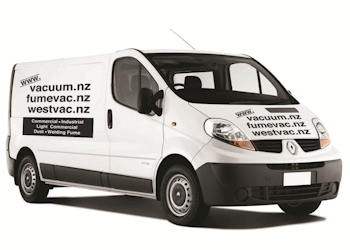 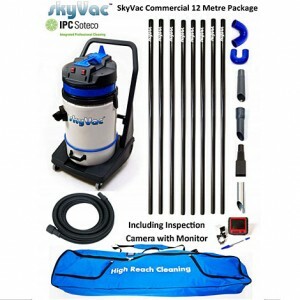 For more information on the SkyVac™ 75 Commercial, or any of our other machines, please call us on 09 520 1115.